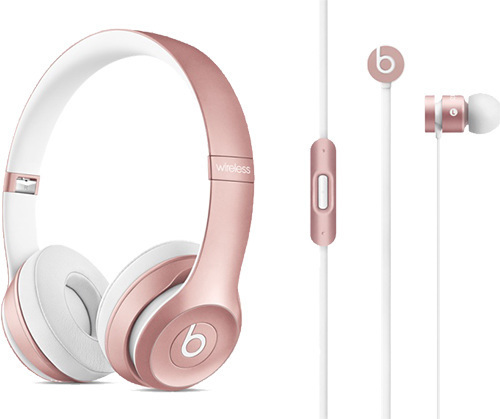 First, let's talk about those accessories: right now, they're very limited at each Apple Store where they're available. 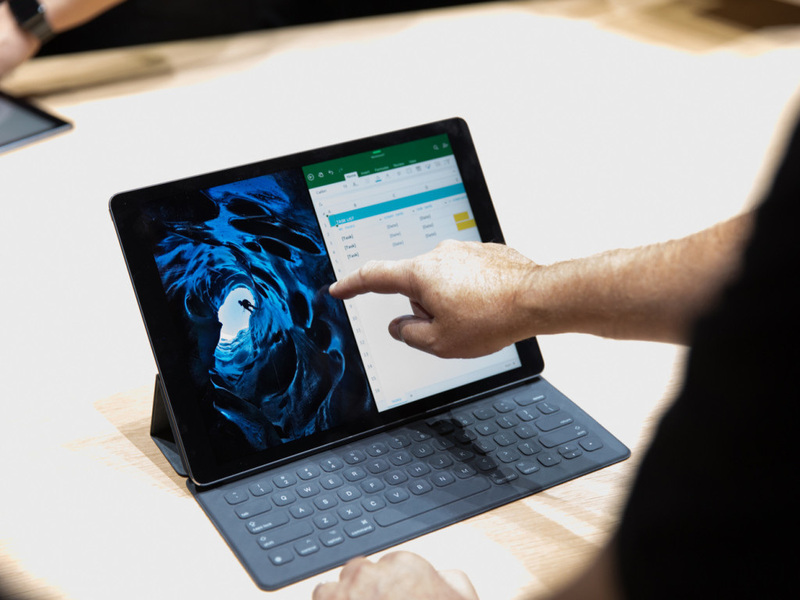 And they play a major role in the full experience of the iPad Pro. The Smart Keyboard case was made from the ground up with the iPad Pro so they work perfectly together. 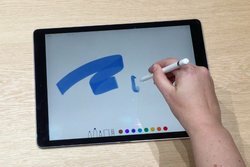 And the Apple Pencil (I could go on forever about this name) is one of the main ways of interfacing with the tablet, besides with your finger. It has such precision that Apple is pushing out the people the fact that artists can create paintings and drawings with the Pencil and create the illusion that they were physically drawn or painted. Of course, they're available for order on Apple's website, but the problem is more and more people are buying their accessories that way since they can't get them at their local Apple Store. The delay that's caused by more and more people ordering the products and Apple having to restock is growing and growing, causing people to get frustrated. So they might as well go buy them at their local Apple Store. But they're not there yet so... - well, I think you get my point. I think I'll dub this the "Pencil-Keyboard Circle of 2015". Next up, software. This should be the #1 reason why you shouldn't buy the iPad Pro at this time. First of all, if you've every used a third party app on the iPad Pro that doesn't have an indication that it's been "designed to work on iPad Pro", then chances are it's gonna look horrible. Don't get me wrong, not all apps do this. Apple's apps (obviously) look fantastic on the giant screen, and apps like Facebook, NFL Mobile, or Flipboard will most likely work just fine. But the culprit is really the giant screen itself. See, what happens is within the code of your favorite apps and games, there are formatting configurations so the app will adapt to whatever size screen your using, whether it's 9.7 inches, 7.9 inches, 5.5 inches, 4.7 inches, etc. But not all apps have special formatting code within them for 12.9 inch screens. And that's why apps like Instagram and other iPhone-directed software won't work well AT ALL on the iPad Pro. As of now, I can confidently say that developers are working on fixes for this issue in their apps right now, but when/if they finish, it'll take a while for the changes to roll out to everyone via the App Store. So if you wait to get your greedy little hands on the iPad Pro, you'll enjoy a better software experience throughout the system. But wait a second... I just said "system". Oh yes! The operating system! Just another problem in the software department! Apple made a lot of changes to iOS to better suit the iPad, like features such as Split View, the process of using two apps side by side, Picture-in-Picture, a floating video player that follows you wherever you go on your iPad, and Slide Over, which is similar to Split View and is the gesture of sliding your finger from the right hand side of your screen to bring up a menu of applications for quick access to those particular apps without leaving the app your in. But none of them are really specifically optimized for the iPad Pro, let alone any other iPad. They just all work the same way no matter what iPad your working on. And while that is a good thing, it's not taking advantage of all the extra screen real-estate you have on the Pro. Take the Home screen as another example: all it is is an ultra-stretched-out version of the iPhone's home screen. Now, I understand that we've had this for quite a while on all the other iPads, and it's not too bad on those tablets, but it simply doesn't work on the Pro. You wanna know how stretched out the icons are on the home screen? A screenshot taken on the original iPhone can fit between two icons on the home screen with room left to spare. It's insane how much room is just wasted on the iPad Pro's home screen. And unfortunately, this will probably never change. Well, at least for the time being. When Apple announced this giant iPad, I wanted to see a fully-optimized UI specifically for the Pro, but that didn't come, and all we got was a super-sized 9.7 inch iPad OS. And right now, I know someone's saying "Hey, if it ain't broke, don't fix it", but your wrong, because it's been broken for a number of years. Max Buondonno is the CEO and Founder of both Pixel Guy and MBEDDED Inc. Along with writing Stories and Posts every day on MBEDDED, you can see him live every Wednesday at 3:00 PM EST over on RE:boot. 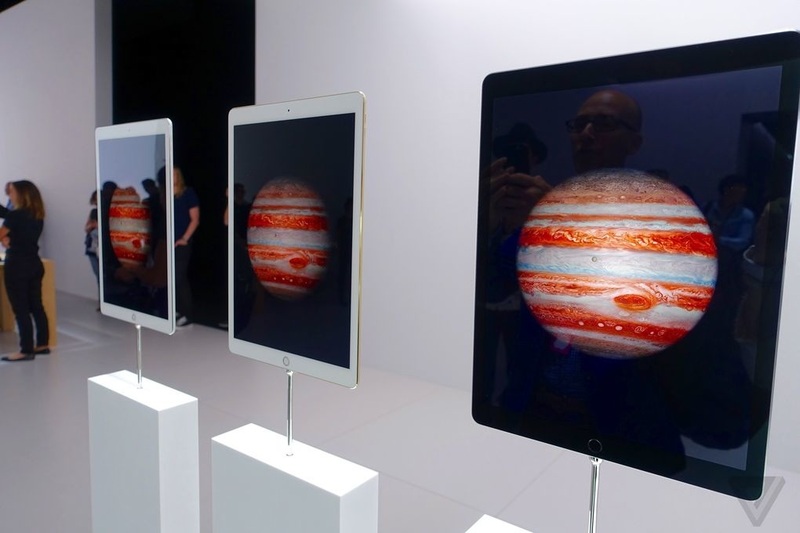 Poll: What Do You Think of the iPad Pro?